Arsenal's Europa League quarterfinal tie with Napoli is "still 50-50" according to Gunners boss Unai Emery, despite his side winning first leg 2-0 at Emirates Stadium. 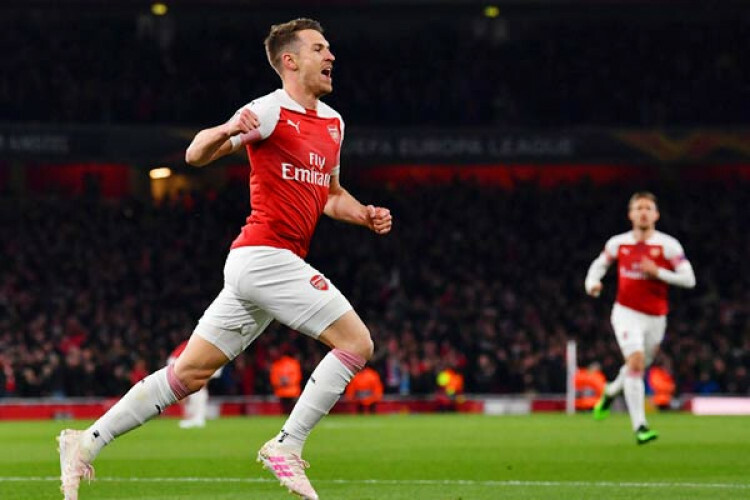 Aaron Ramsey converted Ainsley Maitland-Niles' pass to finish off a good team move and give the hosts the lead. Kalidou Koulibaly then scored an own goal when he deflected Lucas Torreira's shot past goalkeeper Alex Meret, who was otherwise impressive.